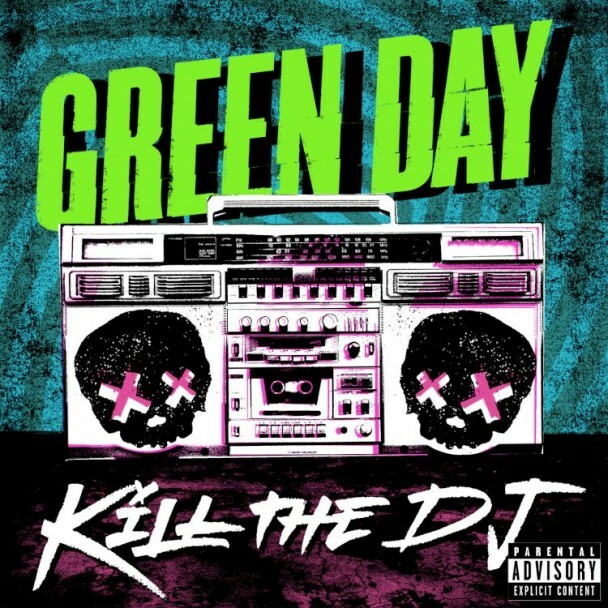 LISTEN: Green Day Release "Kill the DJ"
The track “Kill the DJ” by Green Day has premiered. The dance-punk track follows up “Oh Love” and is included in ¡Uno!, the first of the trilogy of albums that the Bay Area band will release over the next 4 months starting September 25, 2012. Green Day had recently performed the album at a surprise show at the tiny venue, the Echoplex, in Los Angeles, CA last week.